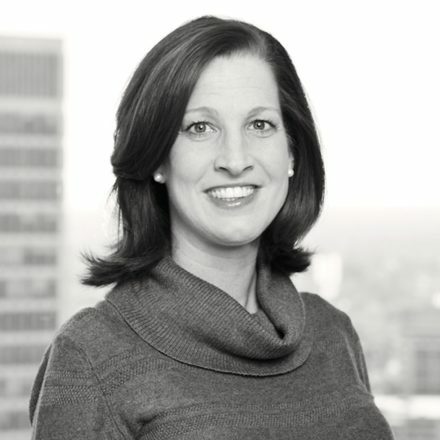 Stacey has primary responsibility for the firm’s compliance program. As CCO, she also participates in overall firm management and steering matters. A MONTAG staff member since 1998, Stacey has served in various capacities over the years leading up to her current role. Her experience includes managing the client service team, client reporting, performance analytics, office technology, and overseeing the day-to-day operations of the firm. Outside of the office, Stacey enjoys spending time with her husband, Ted, and their three daughters. She also enjoys running, tennis, cooking, gardening and playing the piano.